Home Science Should we eat Meat? Why and Why Not? So, how are you guys? Today I am going to deal with a different type of question, better say debatable question: “Should we eat Meat?” Inspired by the ongoing debate between vegans and meat-eaters I wrote this episode. Hope you’ll enjoy it. So let’s begin. First of all, let me tell you who are ‘Vegans’. Vegans are those people who don’t eat meat and sometimes even don’t consume or use any animal product like milk, butter, leather goods etc. Compared to the past, the percentage of vegans is increasing constantly. So what’s the reason behind this sudden change. 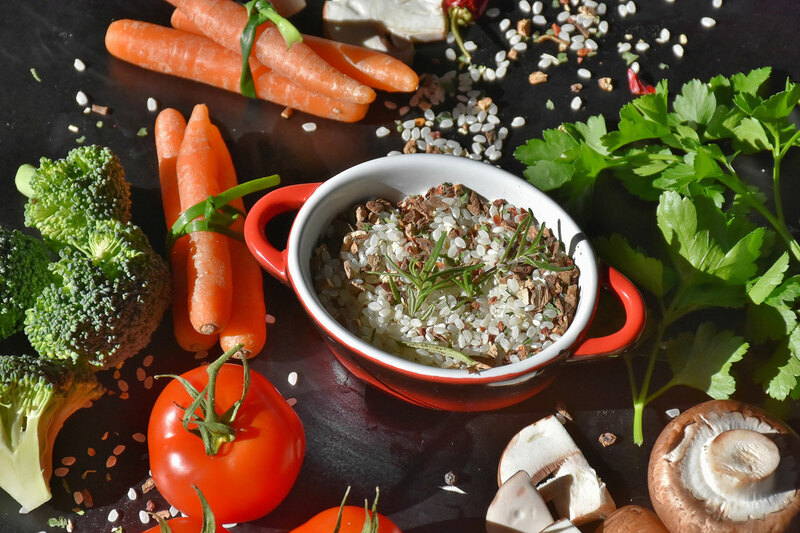 Why are many people moving towards a pure-vegetarian diet? The reasons may be health issues, ethics or love for animals. This is related to one of the hotly debated topics of all time: Should we eat meat or not? Isn’t a vegetarian diet healthier? Even before arguing about health and nutrition due to meat consumption, many ethical objections are raised. It is argued that in this modern developed world meat is not necessary for survival or health. It is considered morally unjustifiable to kill animals only because people like the taste of their meat. But this statement is countered by the meat-eaters with another argument, we definitely like meat because body demands for it, as many nutrients(like some types of vitamins and iron) are there which are only found in animal products and meat. They also say that vegans also kill plants for food, aren’t they living? So, you may have got some glimpse of this controversy and debate. This is there throughout the world. This topic is debated by animal lovers, PETA (People for the Ethical Treatment of Animals) and other similar organizations. Religion and culture is also an important factor influencing people to follow a purely vegetarian diet. Even sometimes meat is regarded as the chief cause of cardiac disorders, cancer and other health issues like obesity, which make people argue against meat containing diet. While on the other hand many non-vegetarians support meat-eating for their nutritional value. Even some animal-lovers don’t regard meat-eating wrong, as every superior animal eats the inferior one and we are capable of hunting. Scientifically, it is also argued that our teeth and digestive system is actually made for omnivorous food (veg + non-veg). 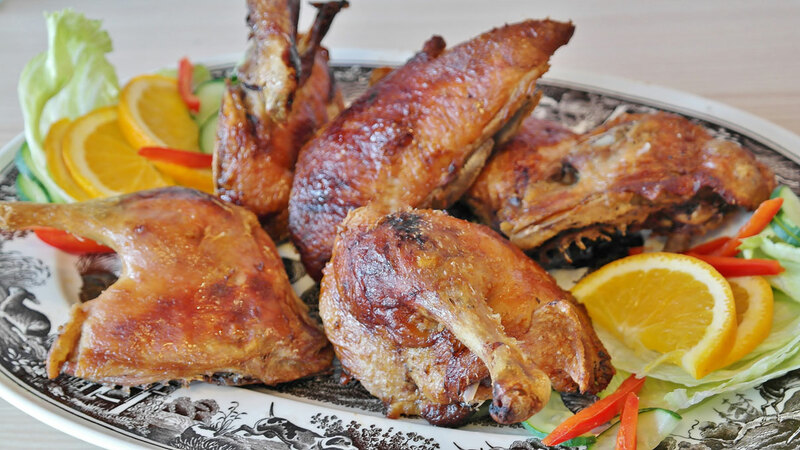 And it is also regarded that meat was an important factor for the evolution of human beings. It was important for development of our intelligence. So, meat is a historically important food. But how? Slowly our ancestors started developing hunting capabilities and their bodily structure changed. They developed bi-pedalism, a smaller intestine and an efficient digestive system which could easily digest meat. They also developed different teeth structure with canines (tearing teeth) which could help them to easily consume raw meat. Meat was very nutritious diet full of protein and calories. Eating meat resulted in a better physical growth in pre-humans and thus they became better hunters. A brain is a very nutritionally demanding organ, and consumption of meat fulfilled this demand. This resulted in the growth of a larger brain and intellect. 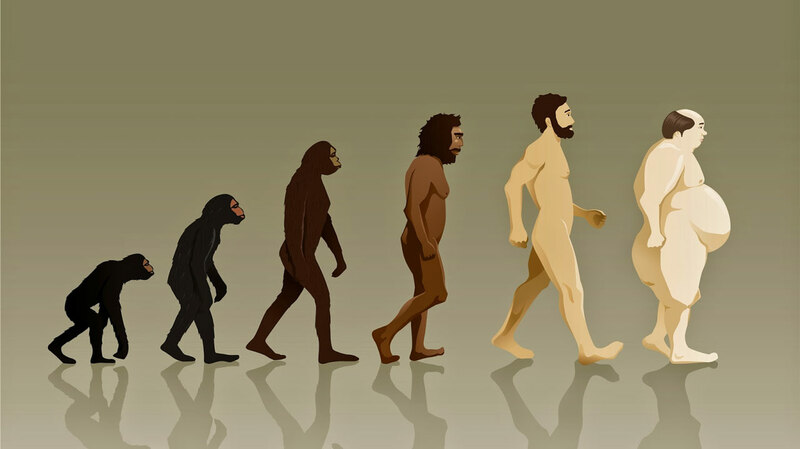 Thus our ancestors evolved to become homo-sapiens (humans), a more intelligent and tool using species. Meat not only made us intelligent but also resulted in our socialization. 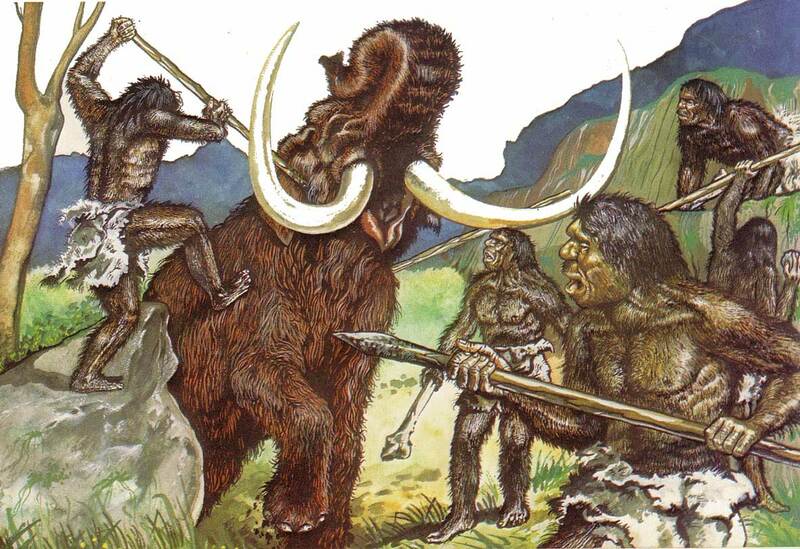 Hunting was required for meat, but a single early-man was not capable of hunting big animals, so they did so in group. This resulted in planning, cooperation and socialization among early-humans. They gradually started living in groups, which resulted in the formation of human society and later civilizations. A coordinated hunting was not possible on a non-verbal communication. A good communication system was needed to be developed. They first developed a simple elementary language. This led to the evolution of their vocal organs. And later on humans formed a well-developed language for communication. So, we saw how meat was an important factor in the evolution of human beings. 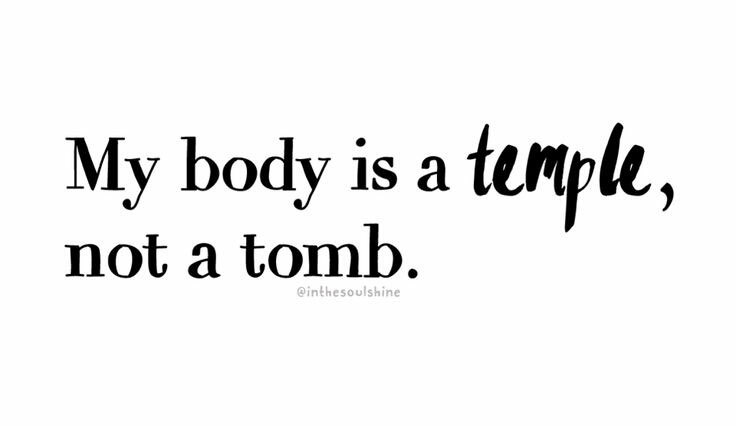 But is it required even in today’s modern world? Is it good to eat meat when we are so much developed, sensible and more knowledgeable than barbarous early-man? Let’s find out. Meat eating is mainly argued due to its nutritional value. As we saw in the history of meat-eating that meat is a more calorie-rich diet than veggies. Meat helps in a better physical growth and provides strength to muscles due to the high quality protein present in it. Nowadays, humans use their brain more than their physical body. In today’s world, brain is the most valuable asset of our body, since people with better brain have achieved greater success. And also our brain is the most power hungry organ of our body and uses more than 20% of our total energy. Meat fulfills this energy demand in a better way than any other food product. So, meat is a better medium of high protein and calorie for the development of our brain and intelligence, as it did for our ancestors. 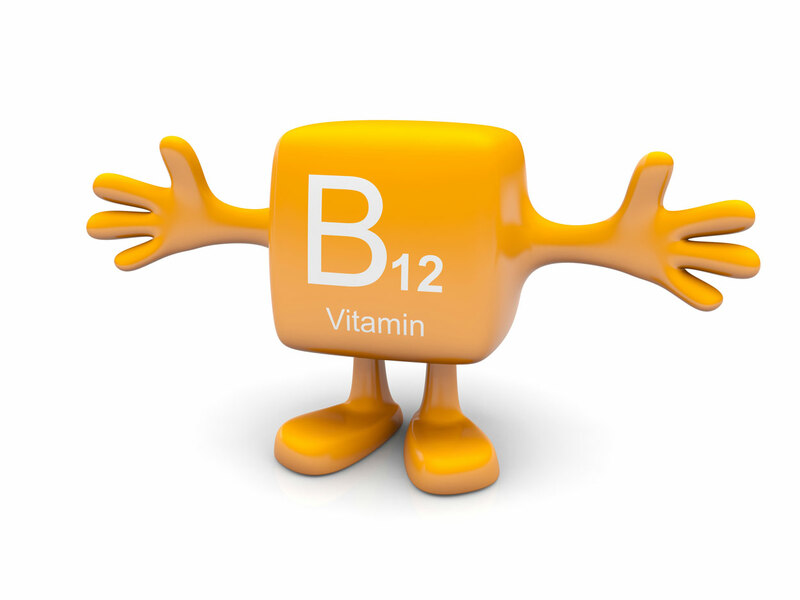 Another important component of our diet which cannot be obtained from plants is Vitamin B12. Vitamin B12 (Cynocobalamin) is important for our body as it helps in the formation of Red Blood Cells in the bone marrow, strengthens nerve cells and also helps make genetic material. The deficiency of B12 is very scary. It may lead to pernicious anemia and nerve damage, which can mimic Alzheimer’s and multiple sclerosis. So, to have a balanced and healthy diet, meat is an important element. In this whole world one animal must kill another animal to survive. This is the rule of life. The only difference is that herbivores kill plants, carnivores kill animals and omnivores kill both. So, what’s wrong in humans killing animals for food when they are capable of it. Also our digestive system is that of an omnivore. The moderate size of our intestine, presence of meat digestive enzymes and canine teeth suggests a non-vegetarian diet we are capable of. Vegetarian food is no less nutritious. Even there are many health benefits of vegetarian food. While meat causes obesity, different cardiovascular diseases and sometimes even cancer, vegetarian food saves us from all these diseases. Most vegetarian diet is full of antioxidants which reduces aging and risks of heart disease. A vegetarian diet also reduces risk of other diseases like kidney stones, cataract and even diabetes. And yes, a vegetarian diet can fulfill all our nutritional needs. One can obtain good quality protein from soy productsand milk (if he/she is not an extreme vegan). 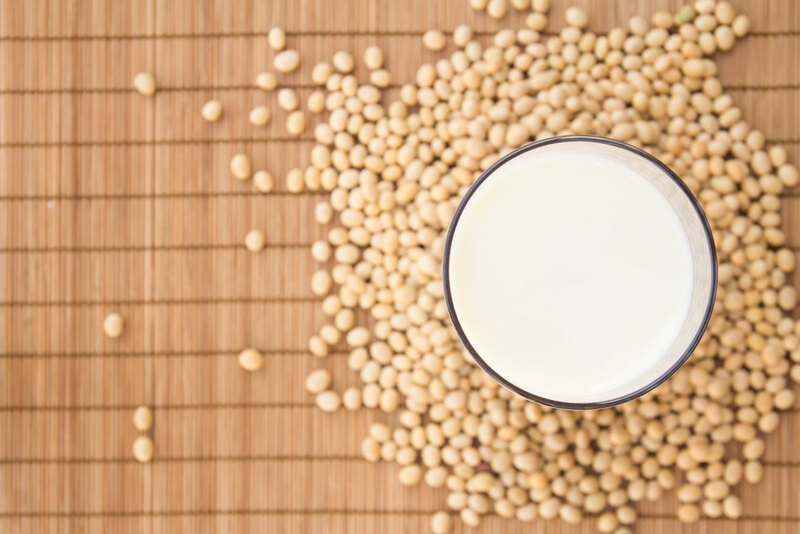 Milk and soy can fulfill our needs of Vitamin B12. Thus, a vegetarian diet can give you a healthy life and may increase your life-span by few years. But vegans also kill plants. Well, if we see at the minute level, we are actually killing thousands of bacteria every second. Many-a-time we ignorantly kill many ants underneath our feet. So the point is, it doesn’t matter whether we kill or not, the point that matters is the complexity of the organisms we kill. Plants don’t show emotions like human beings but animals which we slaughter for meat do show emotions similar to human beings. They feel the fear of death. 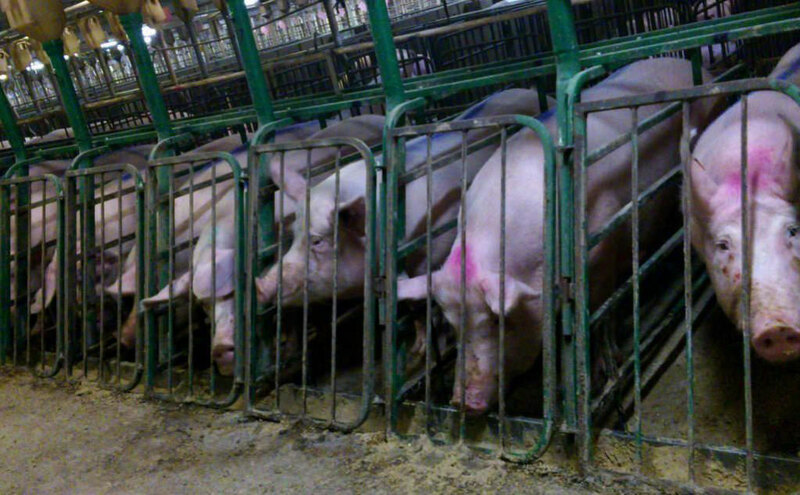 They feel the suffering and pain of slaughter-house and inhuman transportation. So, is it really ethical to kill animals only because we like to eat meat? Majority of world population takes a non-vegetarian diet, there is high load on animal farming. Around 70% of US grain production is used to feed farm animals. It also requires huge amount of water, more than half the water used in United States. Also raising animals for food is the biggest polluter of water and topsoil. The waste in slaughterhouse also gives rise to many harmful bacteria which flows down to water and soil and then pollutes them. Thus, vegetarian food is also environment-friendly. So, we saw the arguments of both the sides and both seem to be logical. I am really undecided, still I am trying to conclude the entire thing. There is no doubt about the fact that meat is a very nutritious food and our biological features support an omnivorous diet. Our ancestors who used to eat meat, were wild and used to live in jungles, they fought with animals to hunt them. But in today’s world, we are simply slaughtering helpless animals, who have no chance to escape. (Who wants to die after all?) Is it ethically good for human beings who are so much advanced and intelligent? But one thing we (non-vegetarians) can do to minimize it. We can reduce our meat consumption, like once or twice a week. We can preferably eat smaller organisms like fish rather than big animals like cow, which has a greater sense of understanding and emotion. Also due to reduction in the demand, the pressure on meat industry will reduce. Then it will be possible to reduce cruelty on animals in slaughtering industry. Animals can be provided with better habitat and less suffering in their short lifespan. Also some medical methods should be adopted to reduce pain and suffering of animals during slaughter. Artificial growth hormones should not be injected to the animals; it is also harmful for the people who will eat their meat. Animals should be allowed to grow naturally. So, this is high time to think about our action and our health. We should love animals and try to understand their suffering. It’s time to plan for the future of this world. So, what are your opinions? On which side are you? Do share your ideas and views through your comments. Your feedback is important for me. – Zaraska, M. (2016). Meathooked: The history and science of our 2.5-million-year obsession with meat.